A failed attempt to purchase a JuulTM left area sophomore Dirk Chaddington III the culprit of a campus-wide curse of the spectral visitor widely known as Zuul. Dirk’s father, Dirk Chaddington II, is allegedly donating a new sports center to Northwestern in order to get his son out of the trouble he’s in for unleashing Zuul upon our hallowed campus. According to a Flipside source, the incoming sports center will be named The House That Zuul Built. 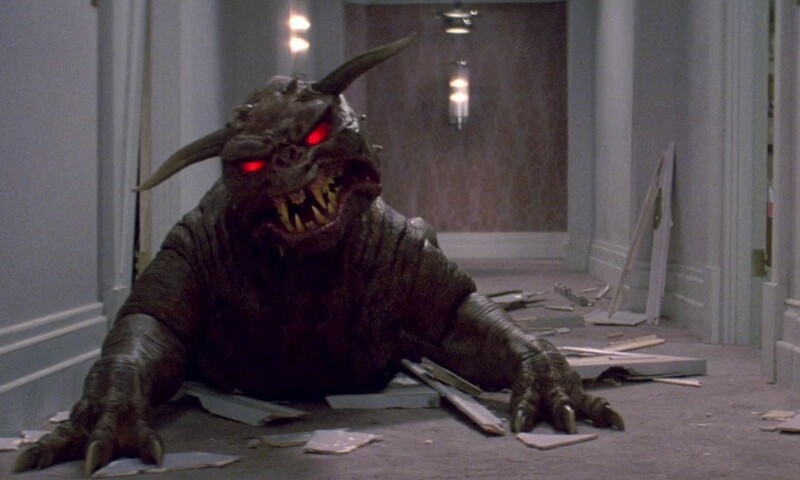 As for Zuul, he was last seen sitting in Norbucks with his laptop open playing the dinosaur Chrome game in lieu of writing his Religions of the West final.